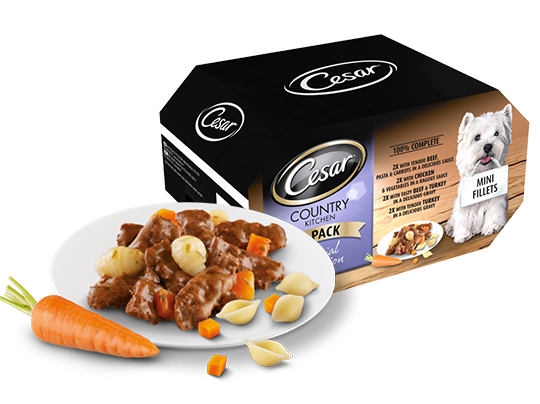 CESAR Country Kitchen Dog Trays Special Selection in Gravy 8 x 150g is rated5.0 out of5 by1. Rated 5 out of5 byLynne75 fromHappy little shih tzu.After trying so many different brands, my little dog finally found a food she enjoys. All other dog foods were left in the bowl untouched.